Reiki is a Japanese term. 【靈 】Rei means something miraculous, ethereal, transcendental and sacred. 【氣 】Ki means the atmosphere or something subtle or the energy of the universe. The Japanese words 靈 氣 Reiki can be defined as a miraculous/mysterious, ethereal, transcendental and sacred energy of the universe, which sustains all life. Reiki is the name, used by Usui Sensei, for energy of the universe. The word 靈 氣 Reiki is a common noun in the Japanese language. This cosmic energy is called with a variety of names – “Chi” in China, “Ki” in Japan, “Prana in India, “Mana” in Hawaii etc. Reiki is a healing practice that originated in Japan. Reiki practitioners place their hands lightly on or just above the person receiving treatment, with the goal of facilitating the person’s own healing response. In the United States, Reiki is part of Complementary and Alternative Medicine (CAM). Reiki is generally practiced as a form of self-care. Reiki can be received from someone else and may be offered in a variety of health care settings, including medical offices, hospitals, hospices and clinics. It can be practiced on its own or along with other CAM therapies or conventional medical treatments. 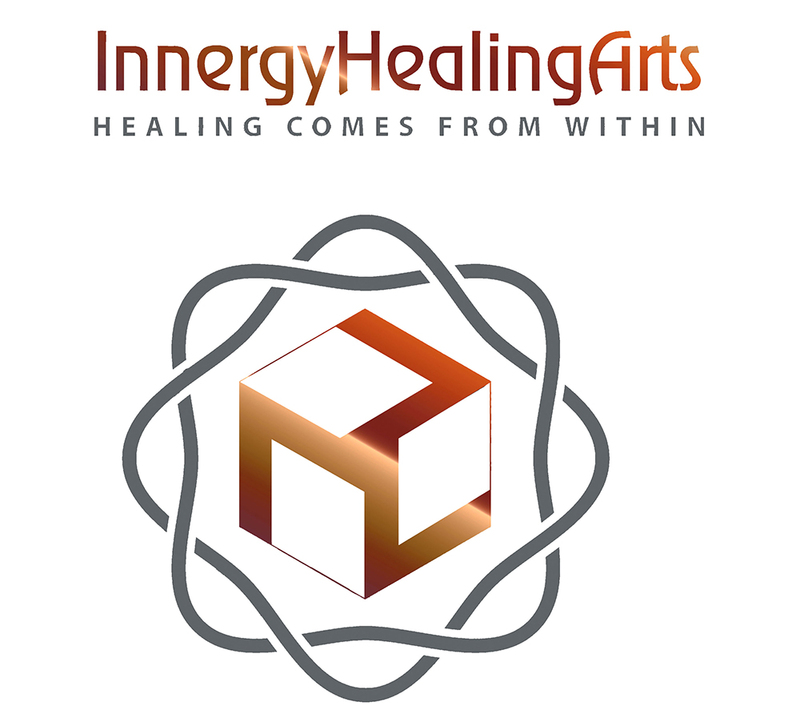 According to the 2007 National Health Interview Survey, which included a comprehensive survey of CAM use by Americans, more than 1.2 million adults—0.5 percent of the U.S. general adult population— had used an energy healing therapy, such as Reiki, in the previous year. The survey also found that approximately 161,000 children had used an energy healing therapy in the previous year. * Do not use Reiki as a replacement for proven conventional care or postpone seeing a health care provider about a medical problem. * Tell all your health care providers about any complementary and alternative practices you use to ensure coordinated and safe care. Magnified Healing 1st Phase Workshop.